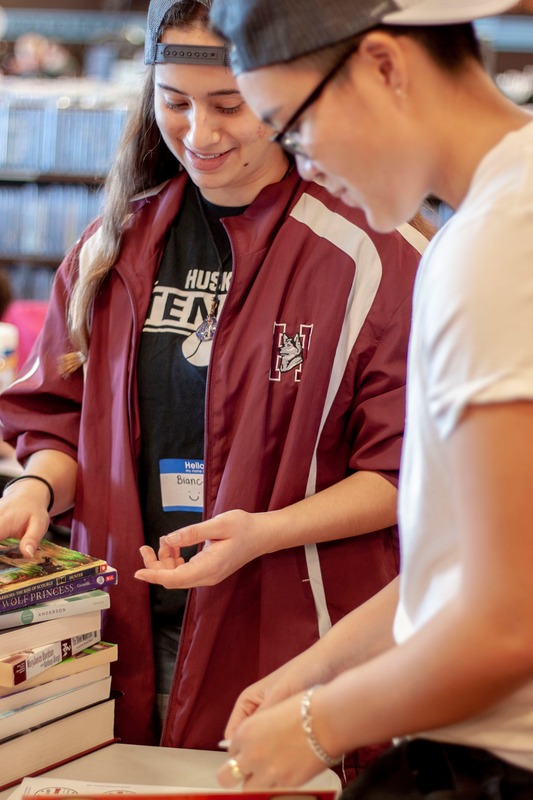 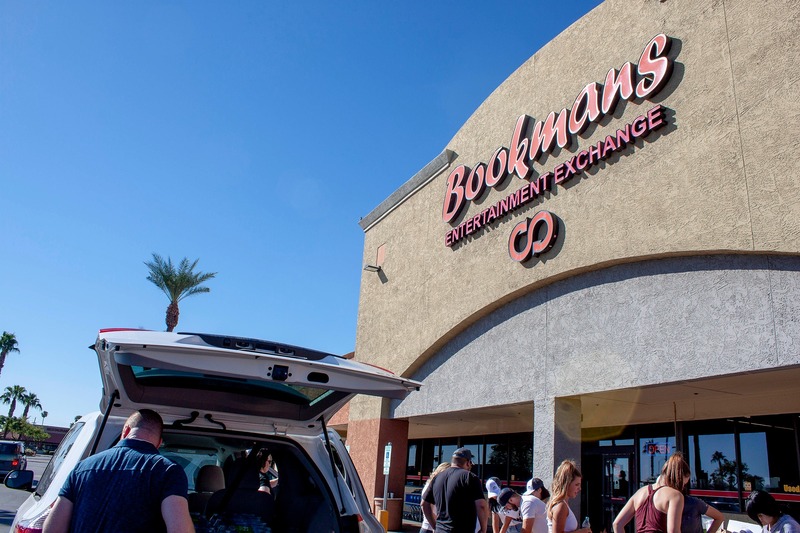 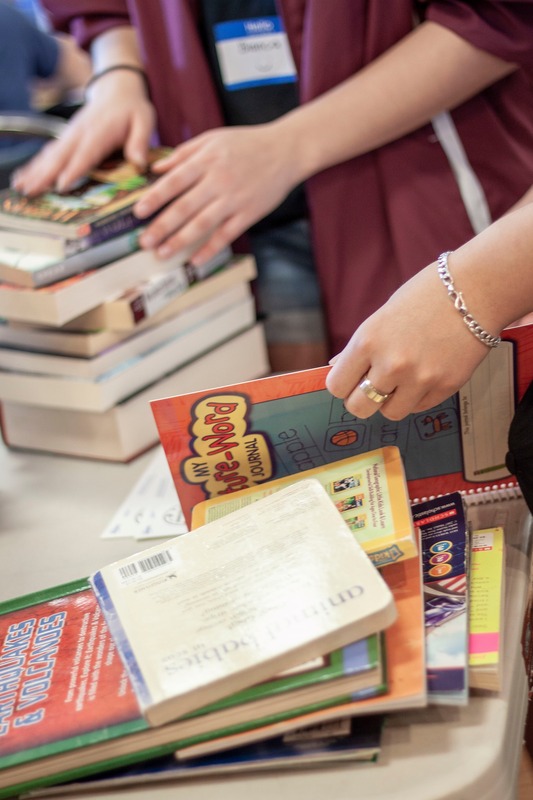 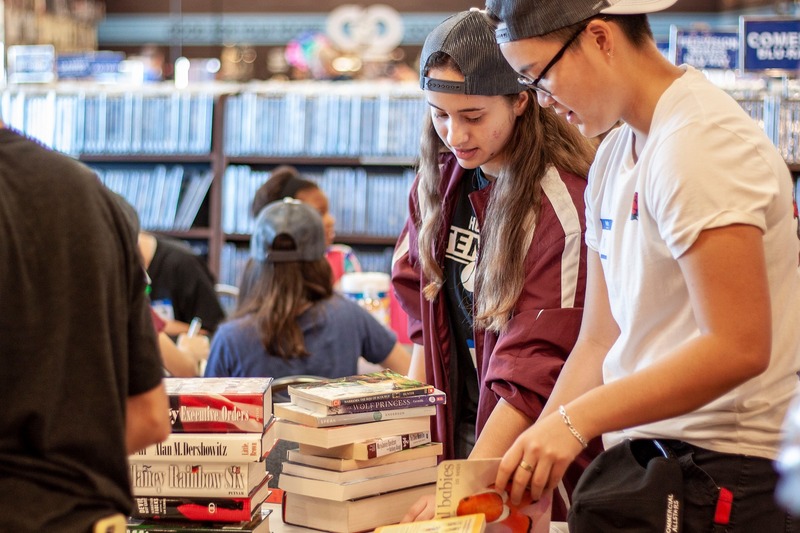 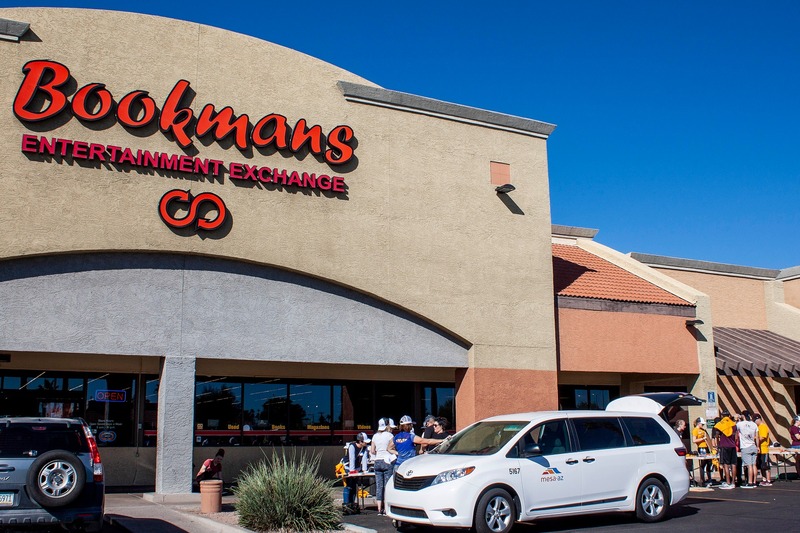 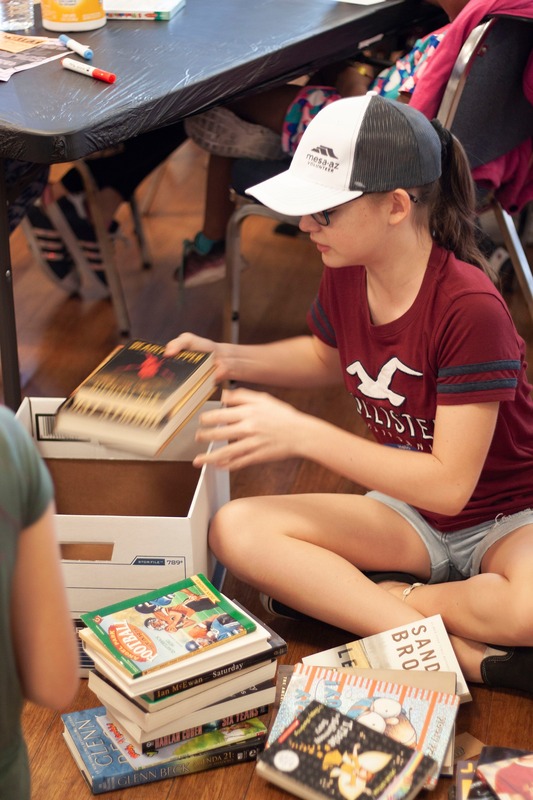 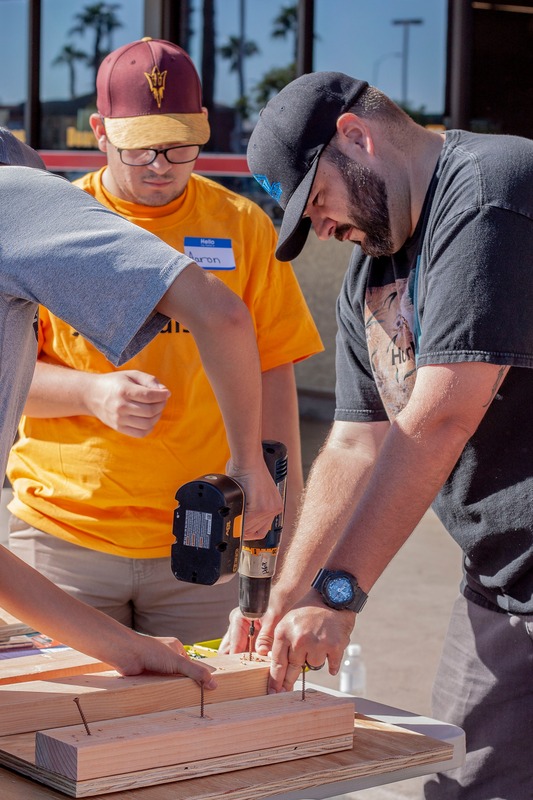 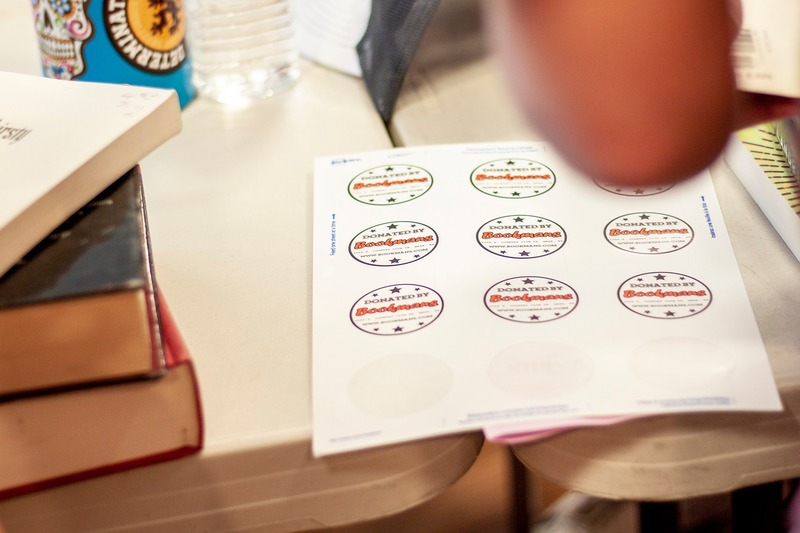 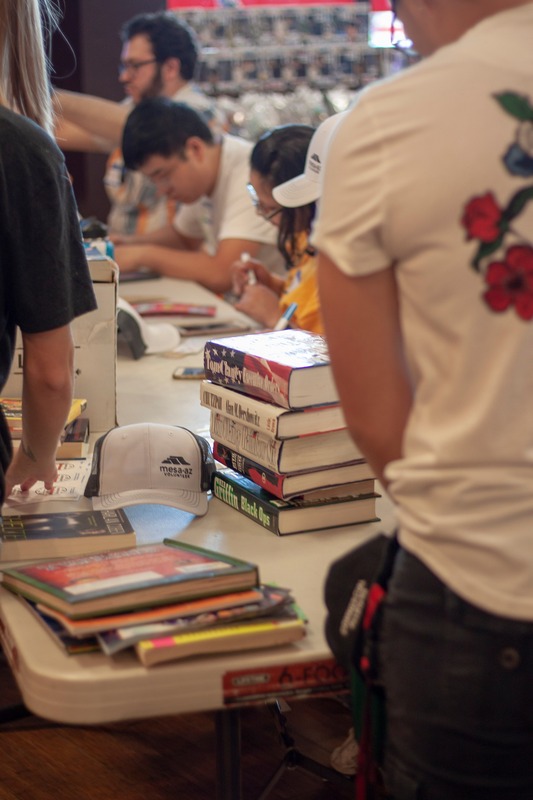 For National Make A Difference Day on October 28th, The Amy Jones Group was able to partner with the City of Mesa, Bookmans Entertainment Exchange in Mesa, and ASU Changemakers to build ten Little Free Libraries. 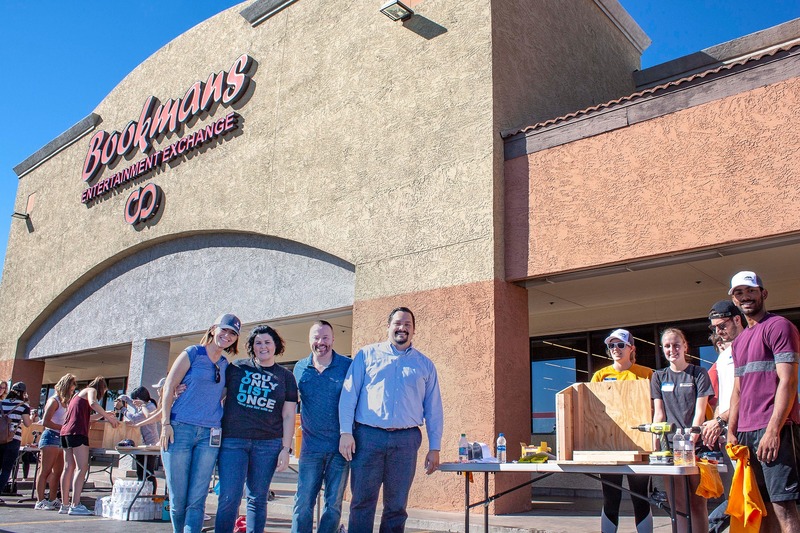 "We love helping families in our everyday jobs, helping them find homes they love," said the owner of the Amy Jones Group, Mindy Jones Nevarez. 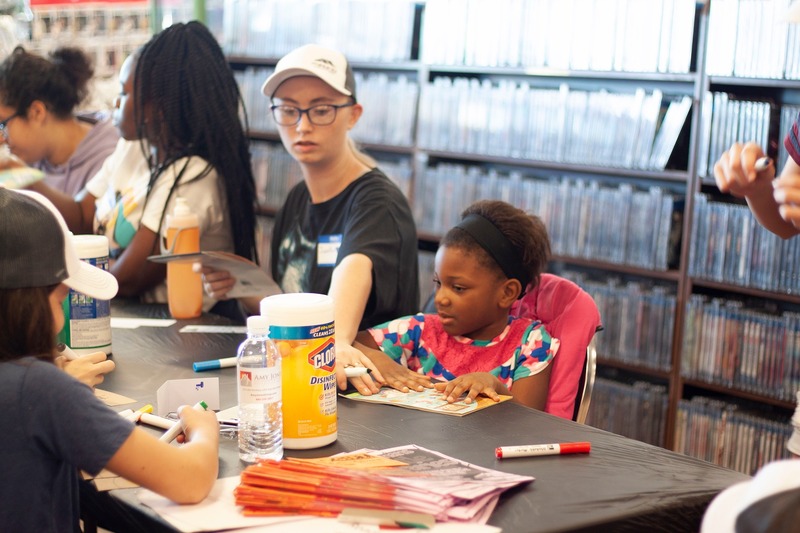 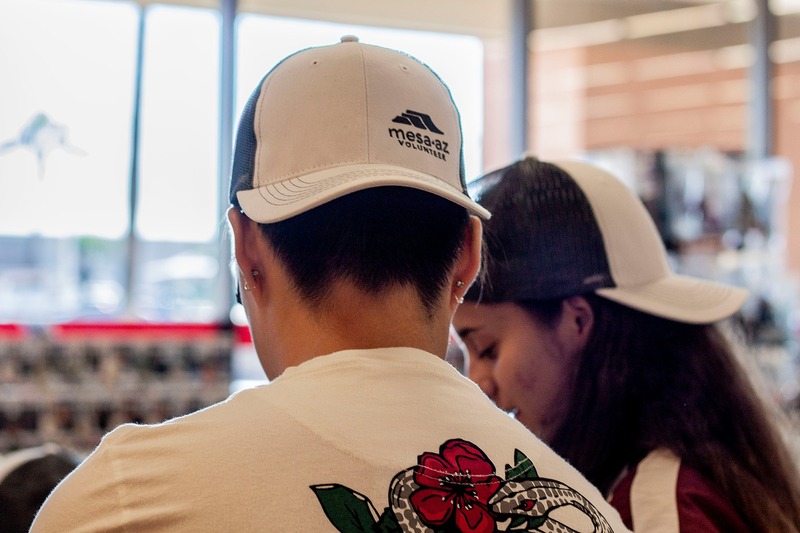 "This event brings our mission one step further, to help families connect with their communities." 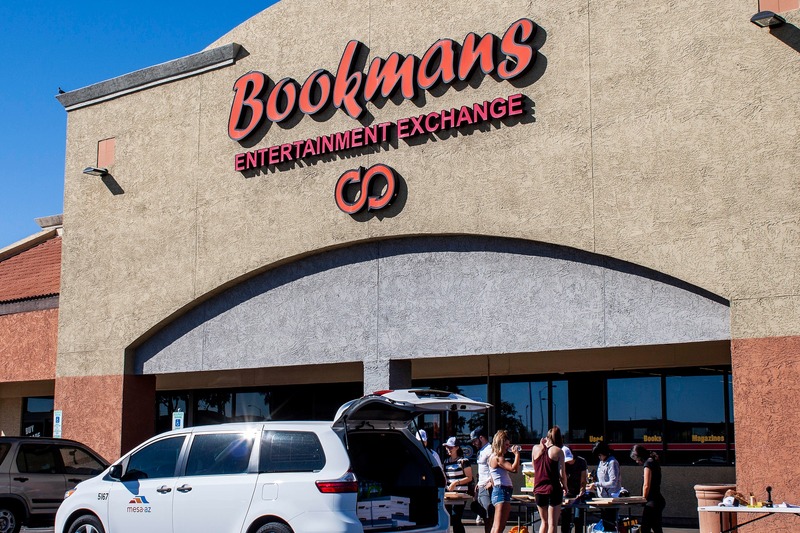 Over 40 volunteers (including our very own real estate agents) helped construct the libraries in front of the Bookmans Entertainment exchange. 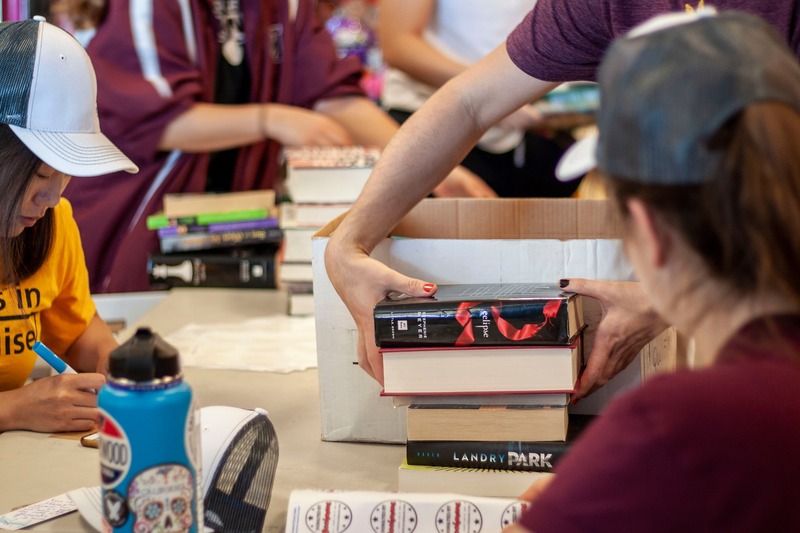 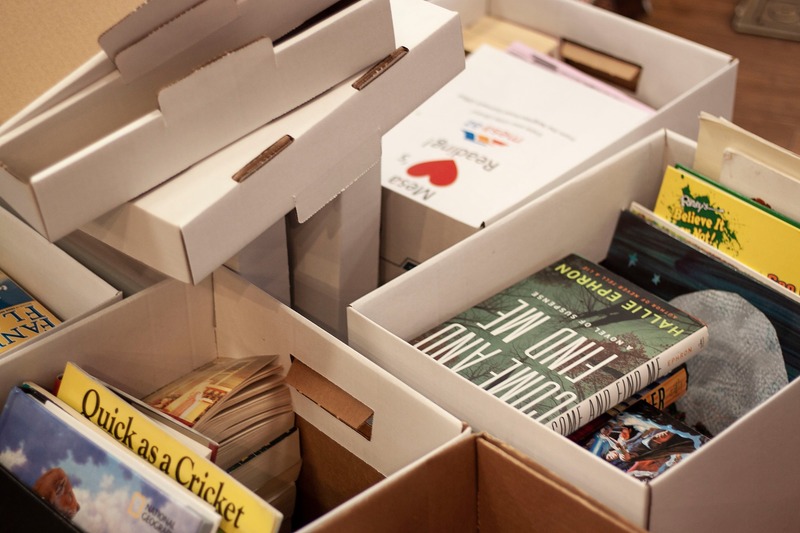 Volunteers were also able to put together 48 book care packages that will go into the libraries. 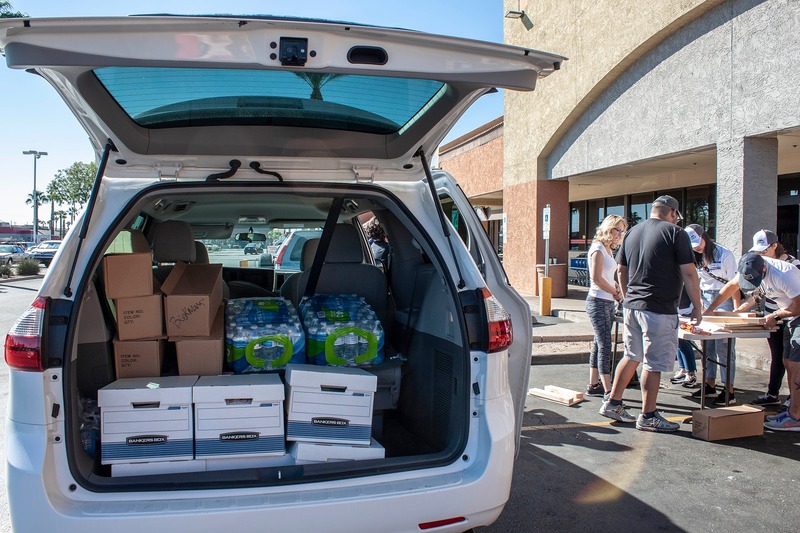 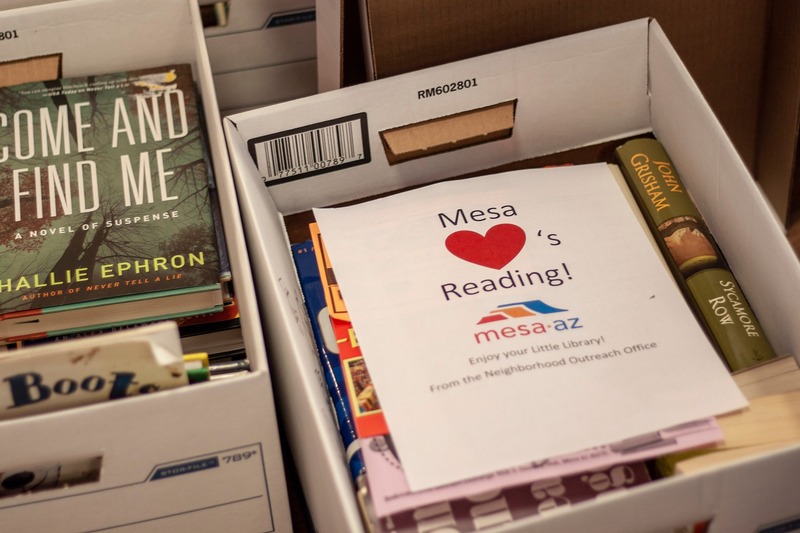 "We are so grateful to all of our participants whether individual volunteers, volunteer groups, or City employees and thank everyone for their commitment to serving our Mesa community," said citywide volunteer program coordinator Bethany Freeland. 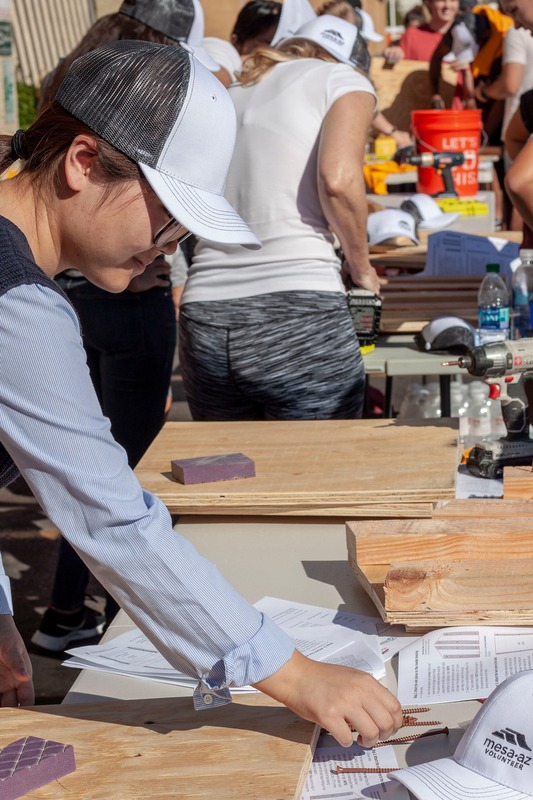 The day was a success with the city utilizing approximately 750 volunteers to complete 22 projects, all in the span of just a few hours. 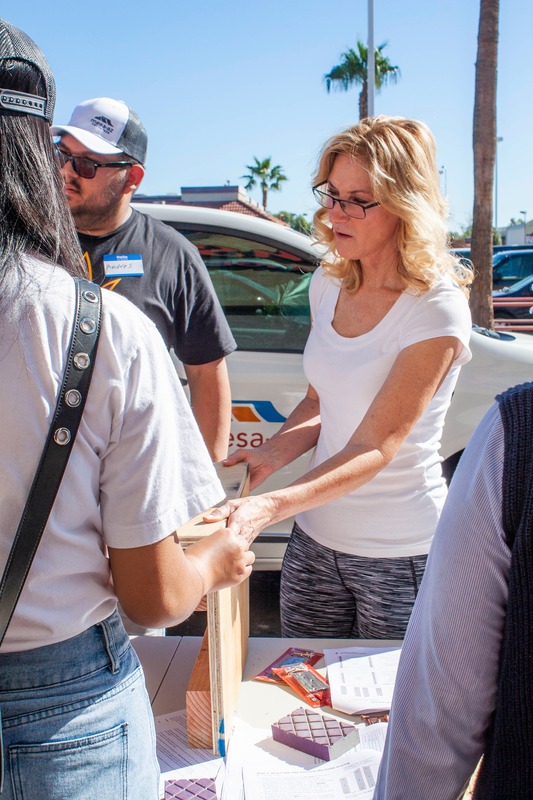 Hire a team of realtors that are committed to not only helping families find homes they love, but communities they will connect with.